The Oxford Lidsack Helmet Bag is part of the latest Oxford collection. 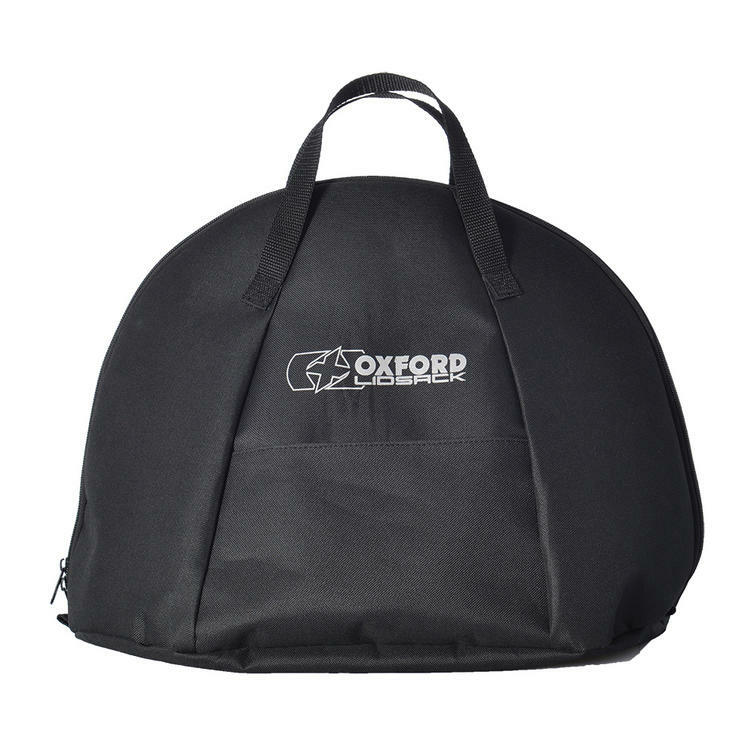 View all Oxford Luggage. View all Helmet Motorcycle Bags.